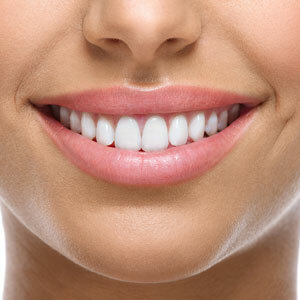 Looking For Dental Implants Near Newcastle? Dental implants are seen as the gold standard, restoring your appearance, the function of your teeth and are an effective long-term solution. DentiCare provides a payment plan solution that is specifically designed for Dental and Orthodontic practices. There is no credit check, and no interest if you pay on time. As long as your jaw has stopped growing, you’re old enough for a dental implant. This treatment is particularly suited to the senior population. You must be in a reasonable state of general and dental health, which we’ll discuss with you at your initial consultation. Learn more about how we can help you get your best smile! Call us at (02) 4037 0903today!